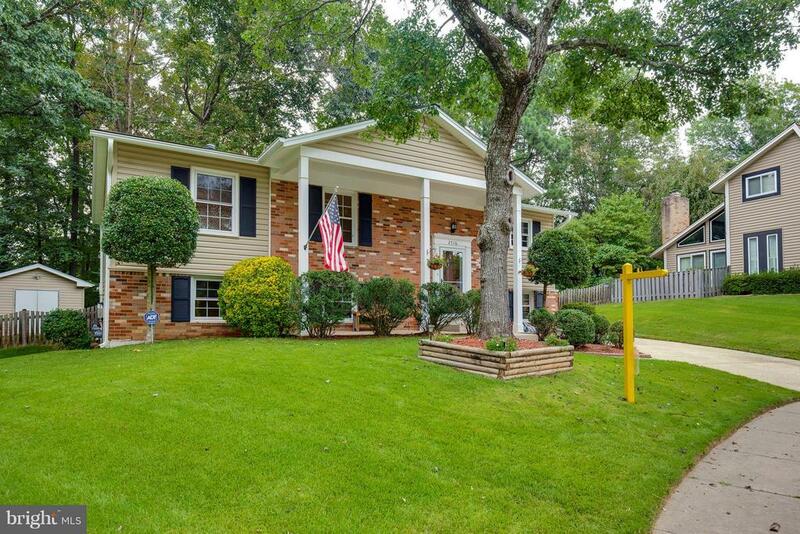 Cozy Home On A Quiet Cul de Sac! 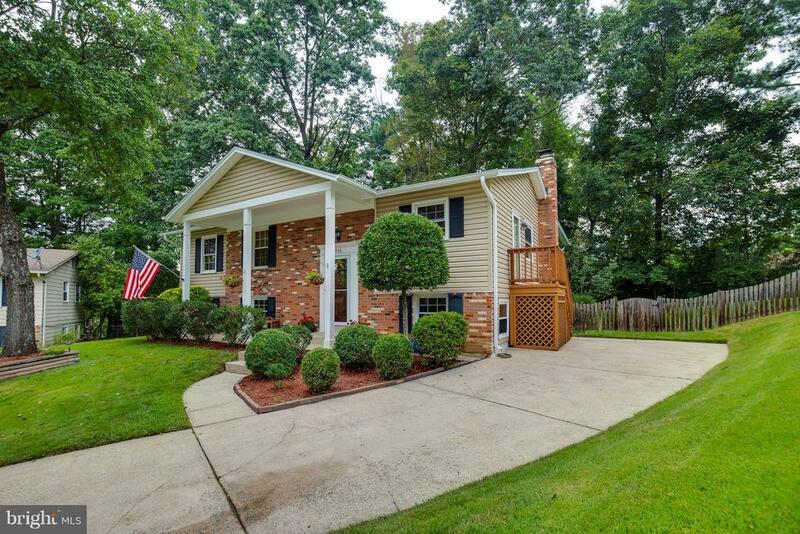 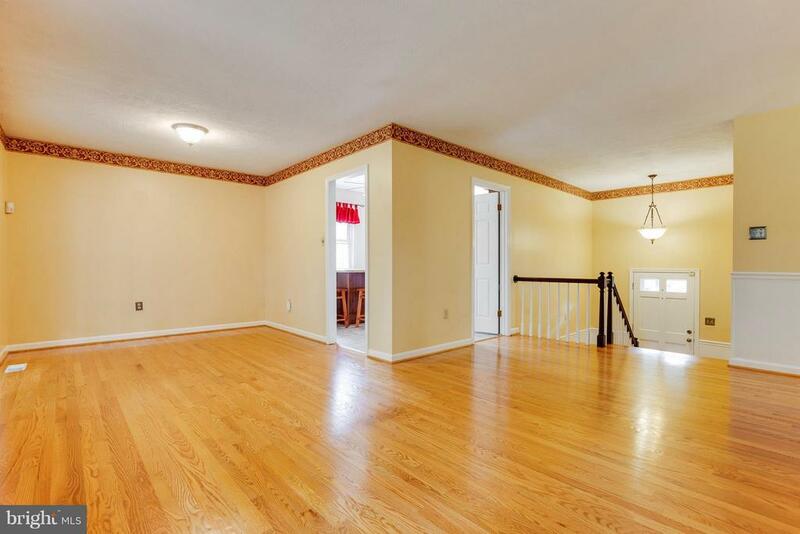 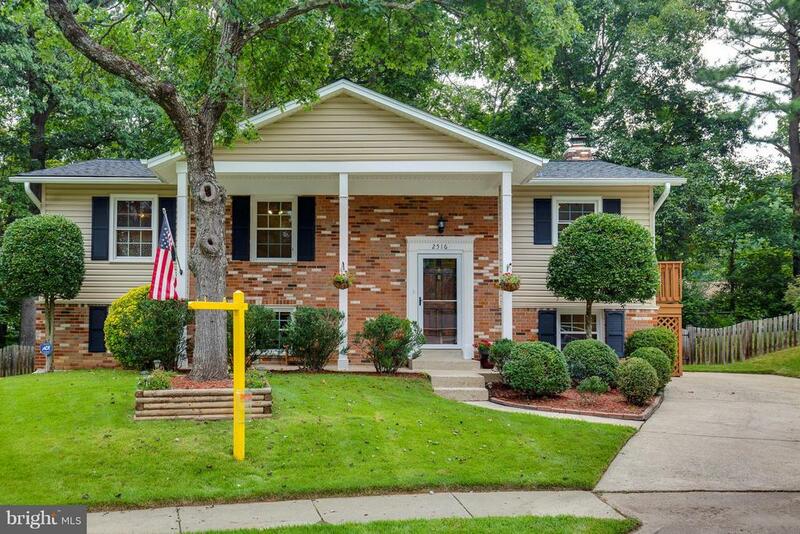 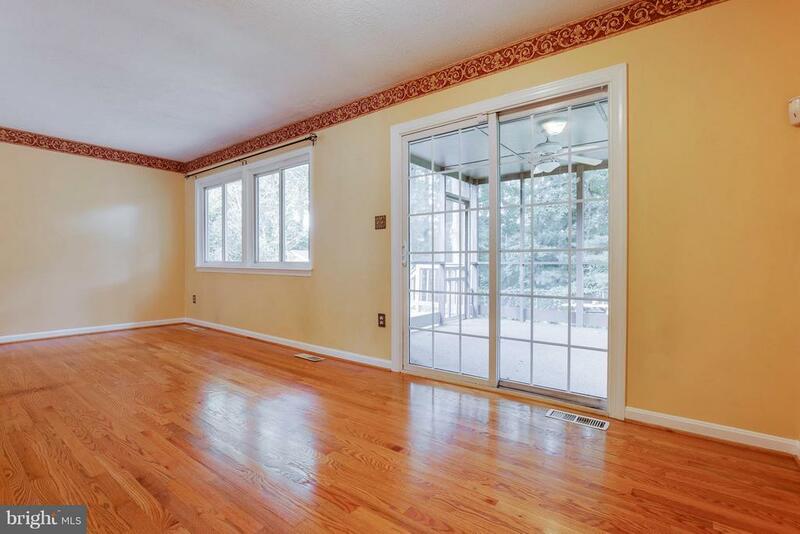 Beautifully 5 Bedroom, 3 Full Bath Split Foyer On A Quiet Cul-de-Sac! 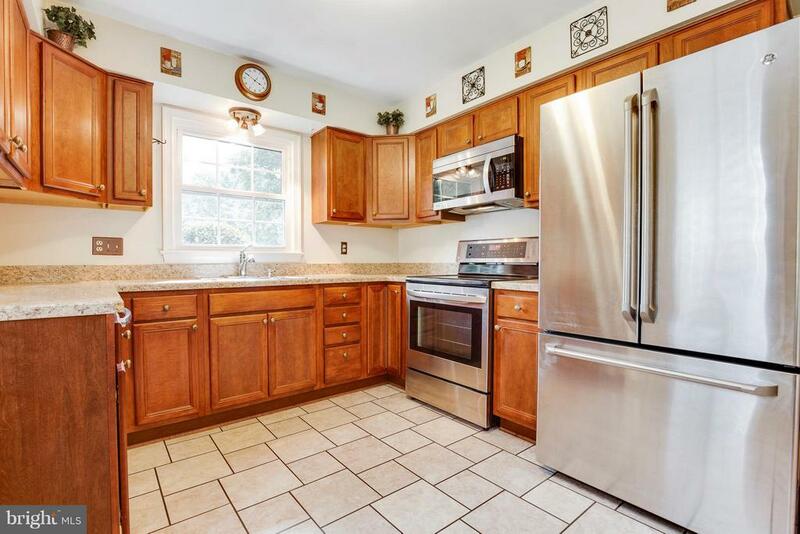 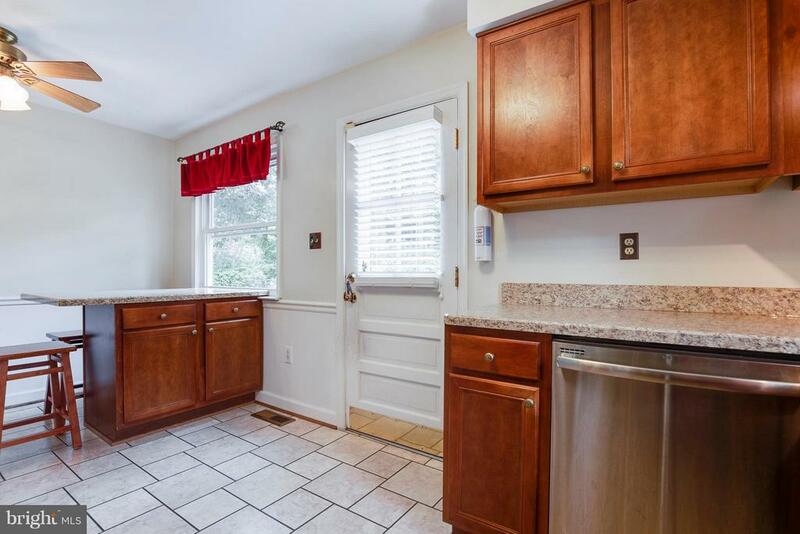 Updated Kitchen w/SS Appliances! 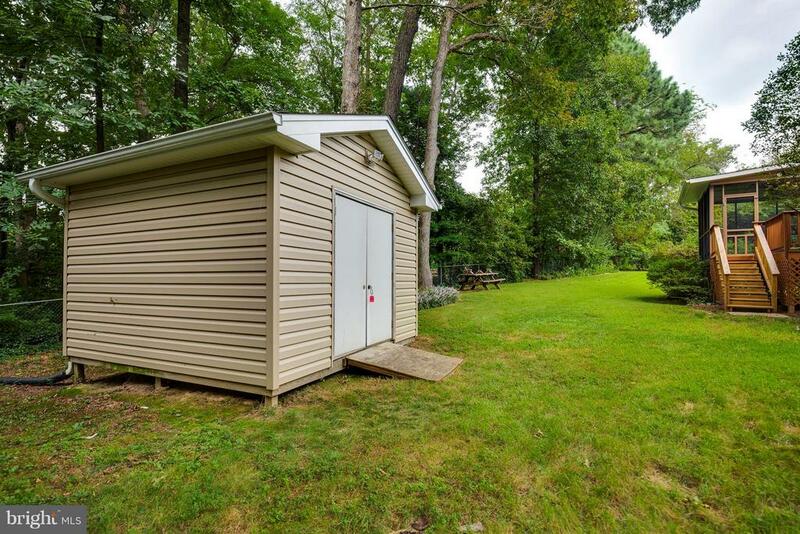 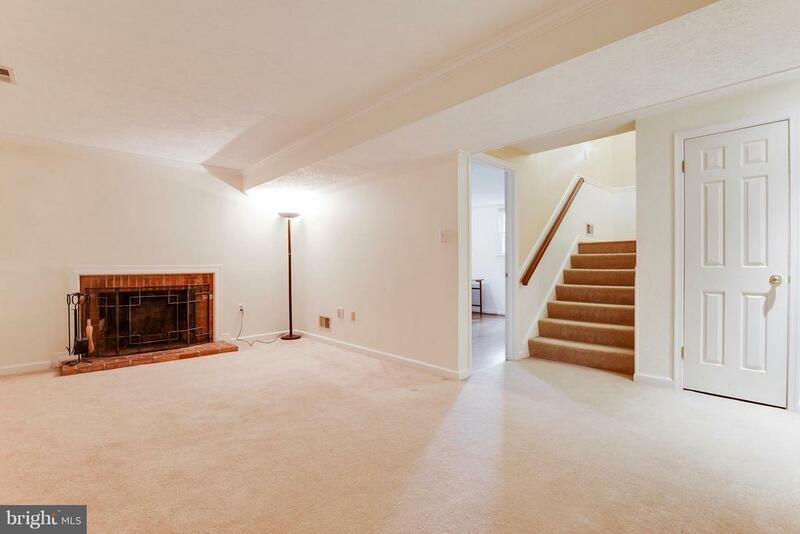 3 Bedrooms w/New Carpet & 2 Full Baths On Main Level! 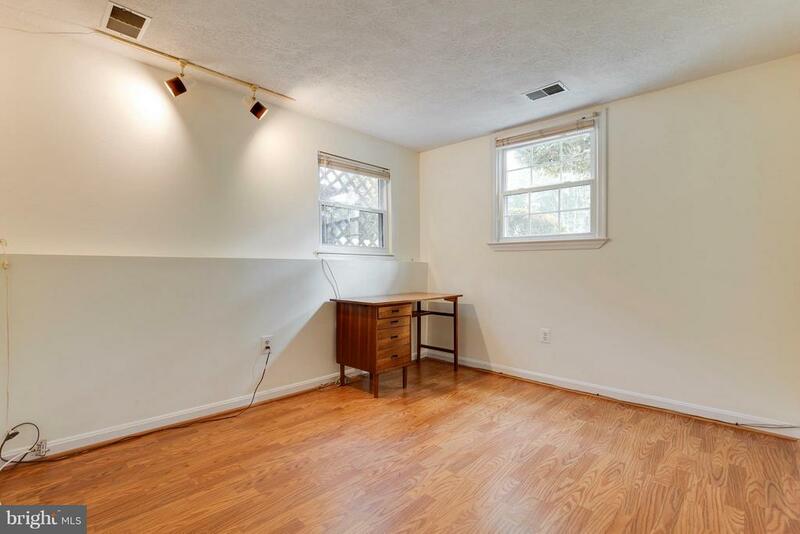 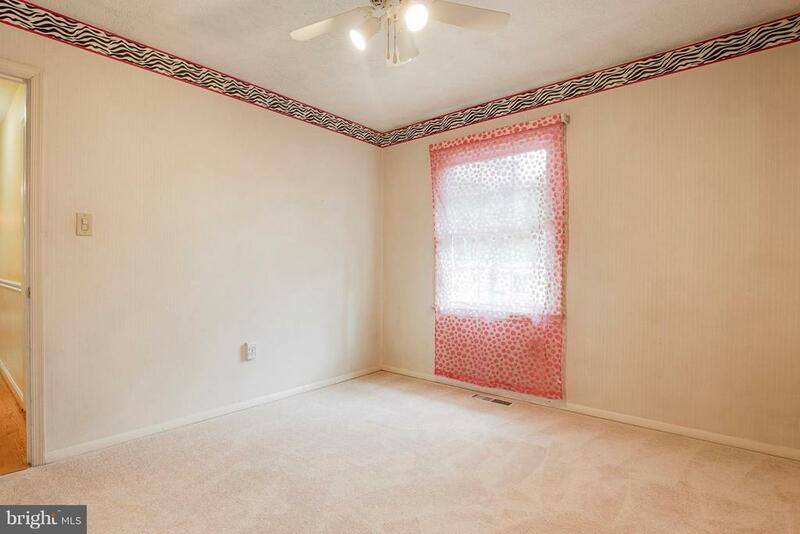 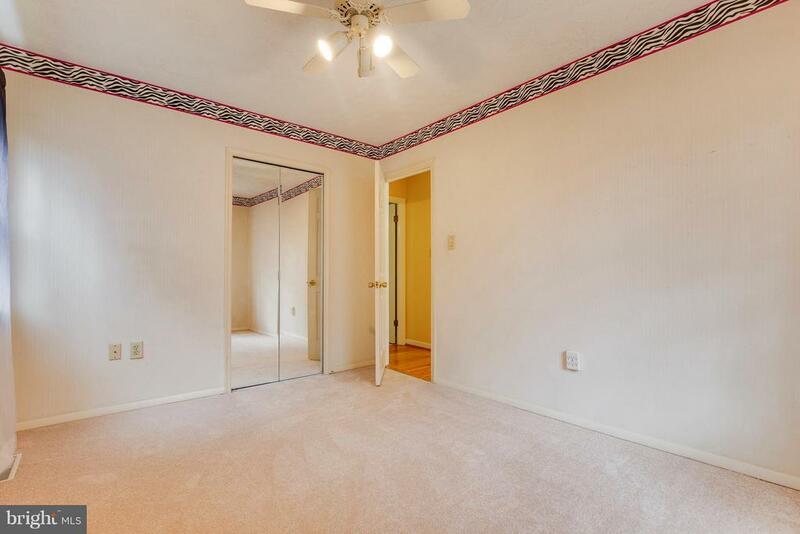 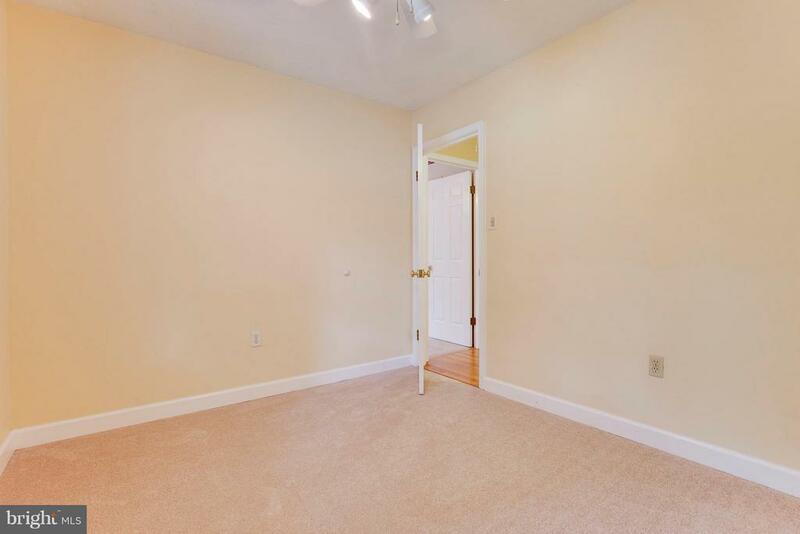 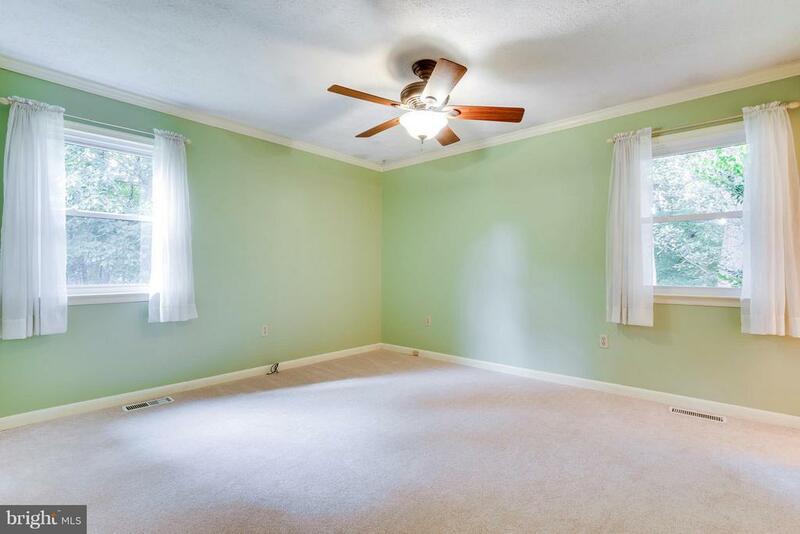 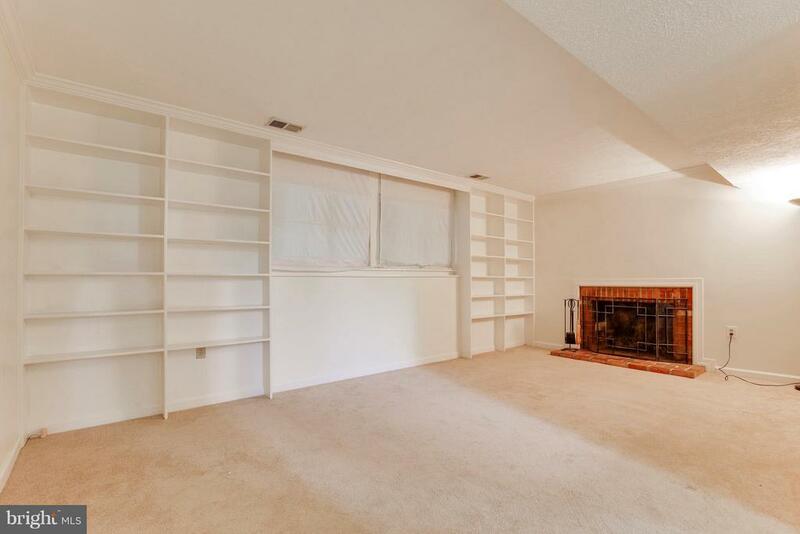 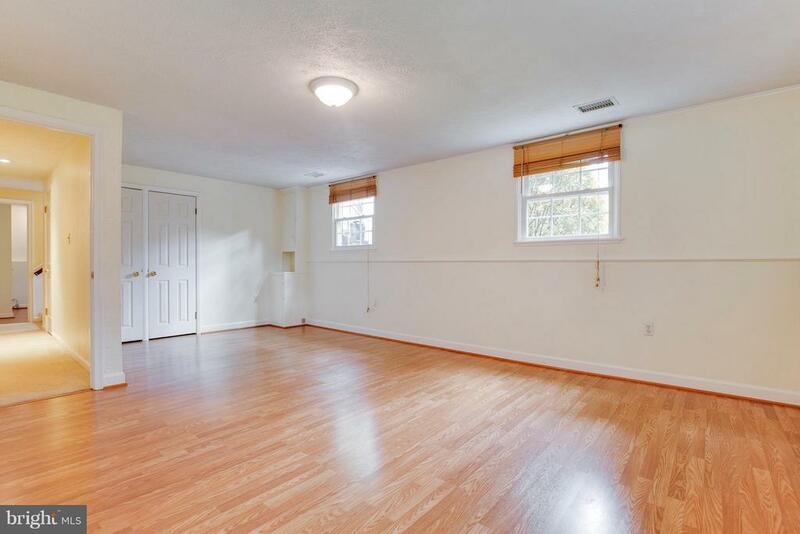 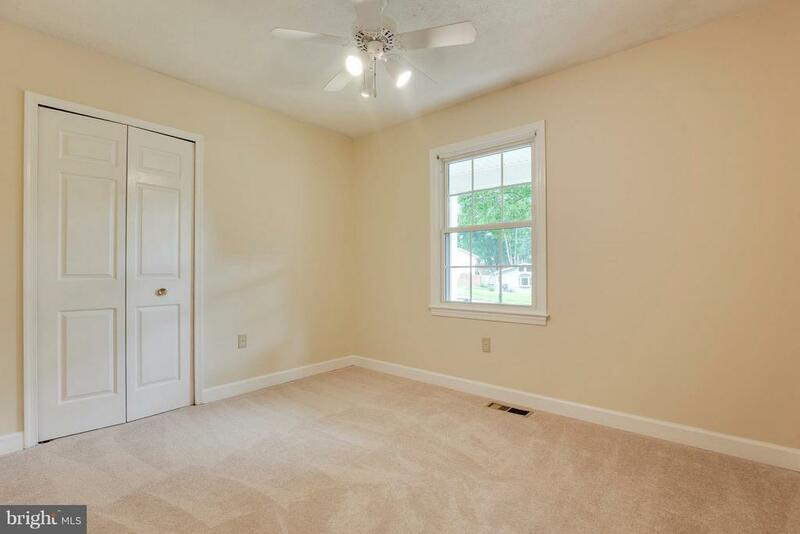 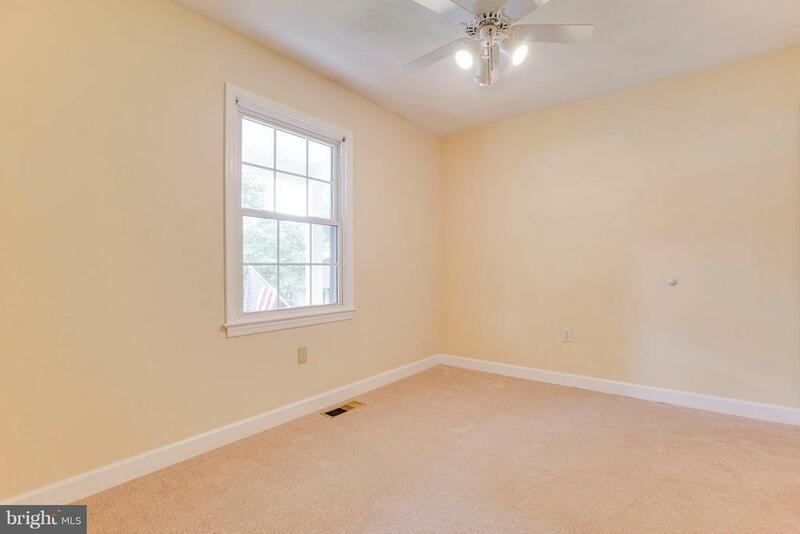 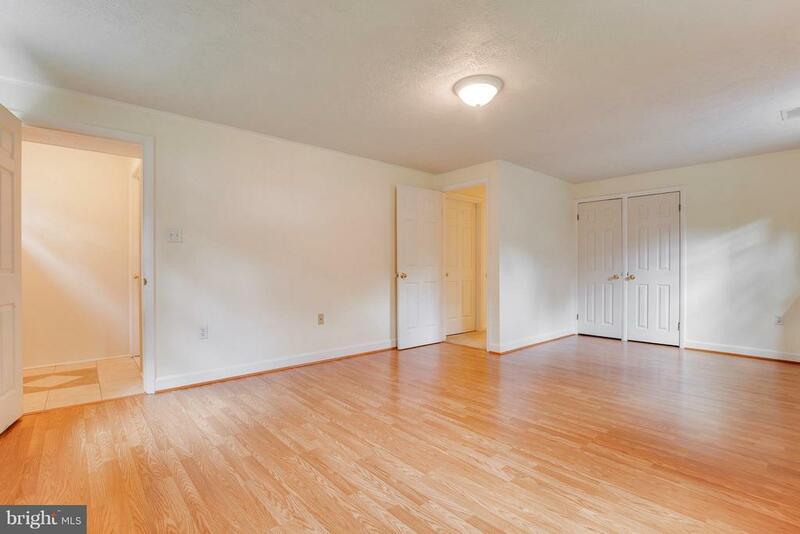 LL Features Family Room w/Built-In Shelves, And A Wood Burning Fireplace! 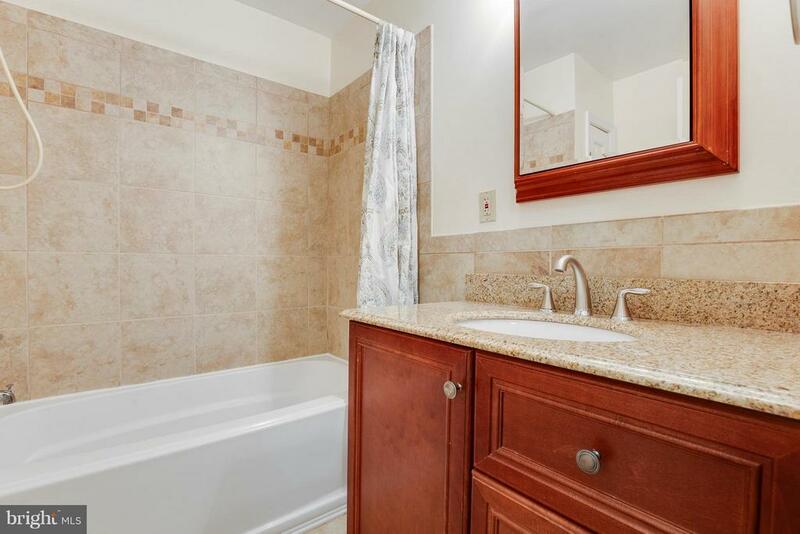 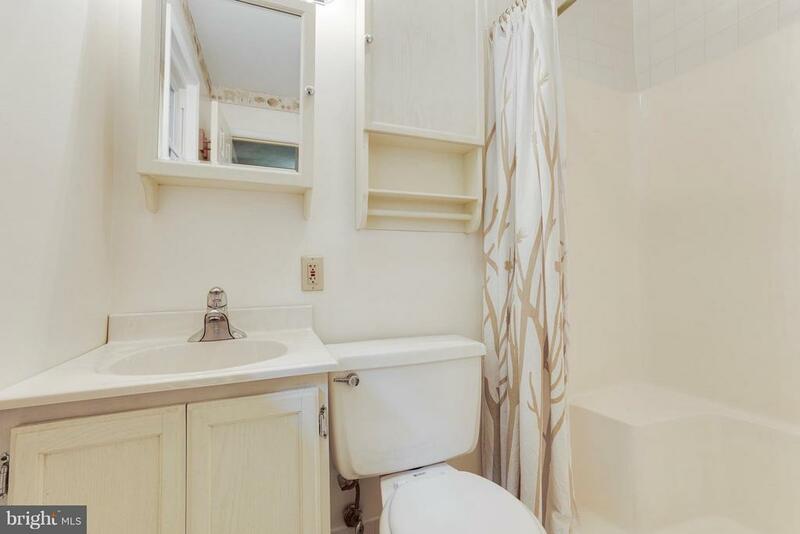 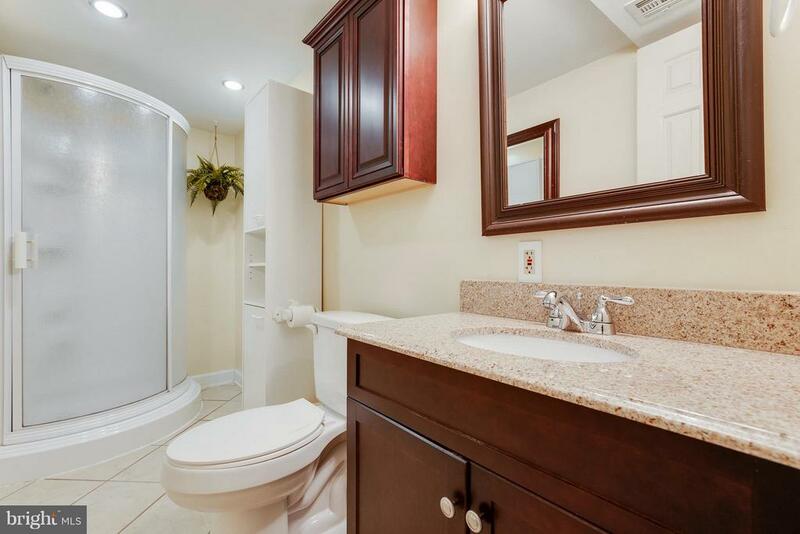 Plus 2 Bedrooms & Full Bath! 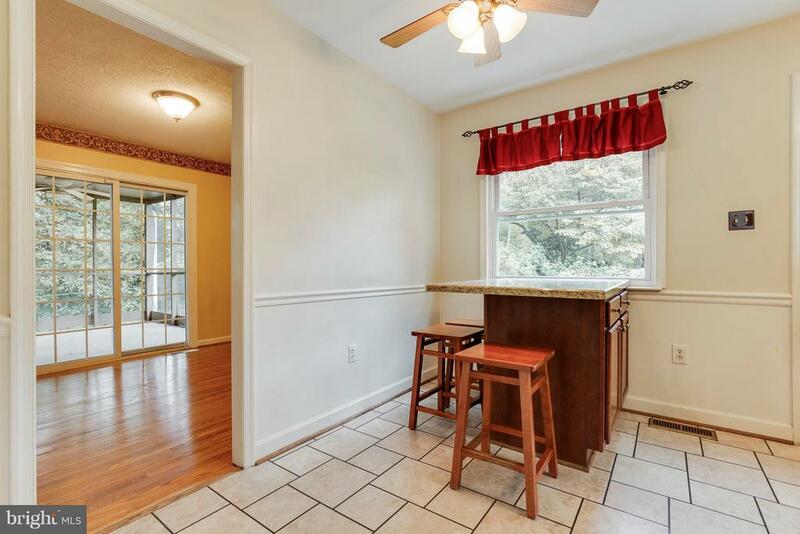 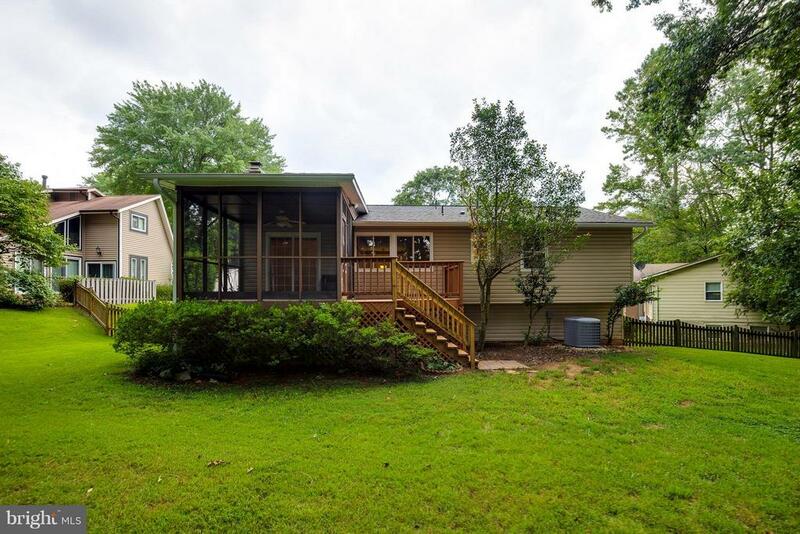 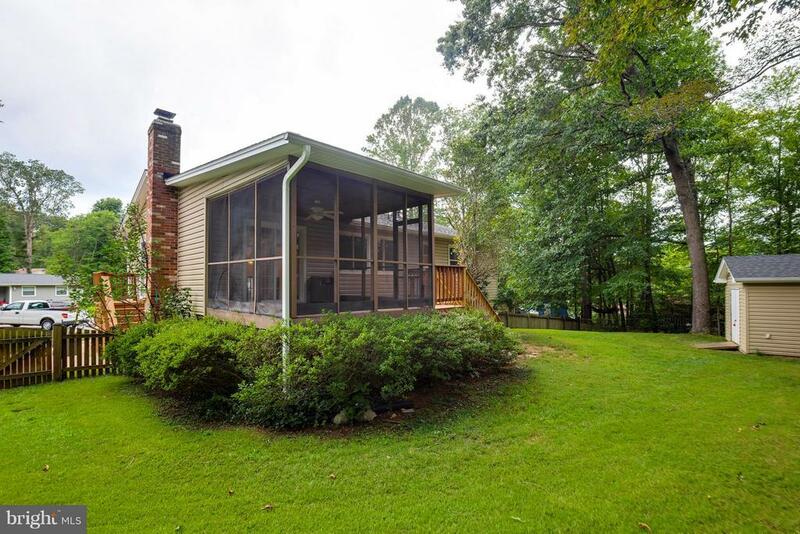 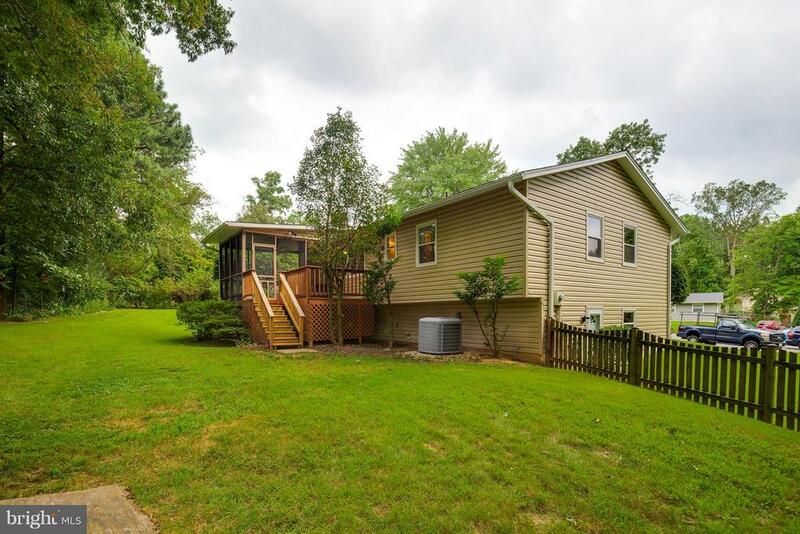 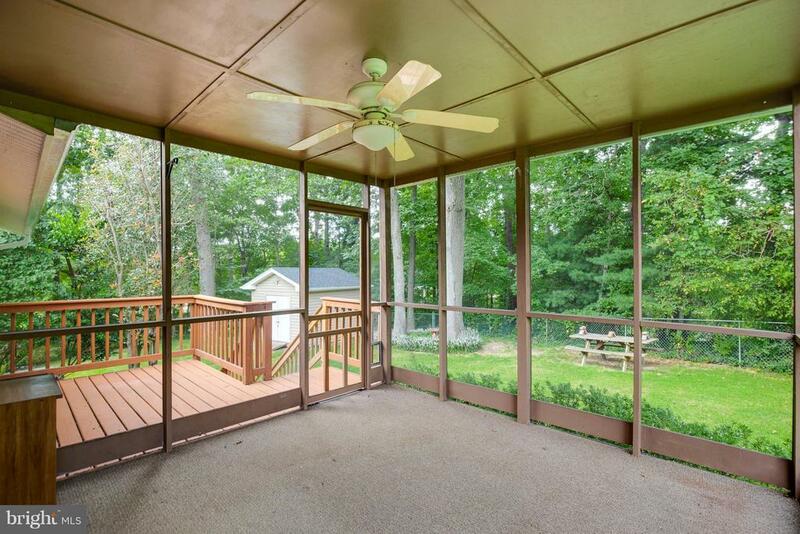 Walk Out To Your Large Screened Porch Overlooking Your Large Fenced Wooded Backyard!! 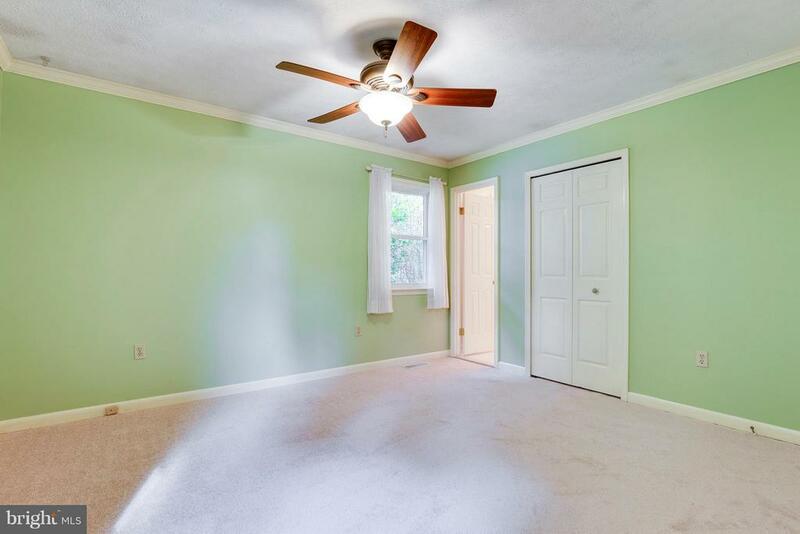 Close To Shopping, Restaurants, & Transportation!